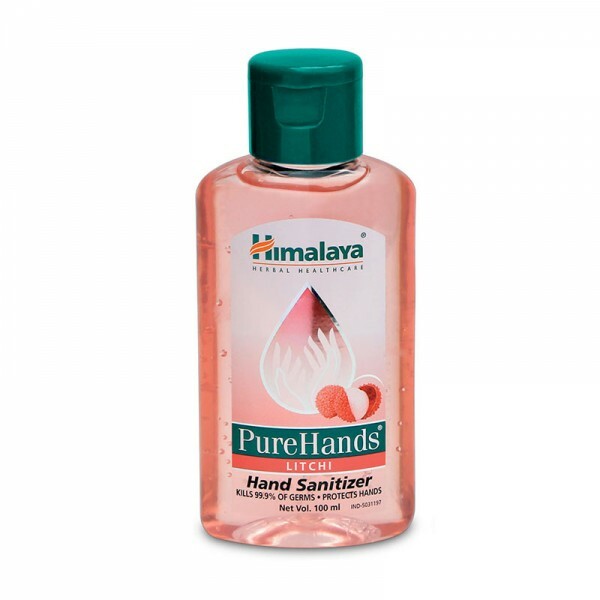 The first of its kind, Himalaya's PureHands is an effective, herbal, alcohol-based hand sanitizer, which kills 99.9% of germs, prevents infection, and ensures total hand hygiene. PureHands is absolutely safe for regular use. It contains moisturizers that prevent skin irritation and dryness. The product has been clinically tested, and its safety and efficacy is proven. A series of clinical studies conducted at leading hospitals in India shows that Himalaya's PureHands significantly reduces microbial germs that can cause a variety of illnesses.